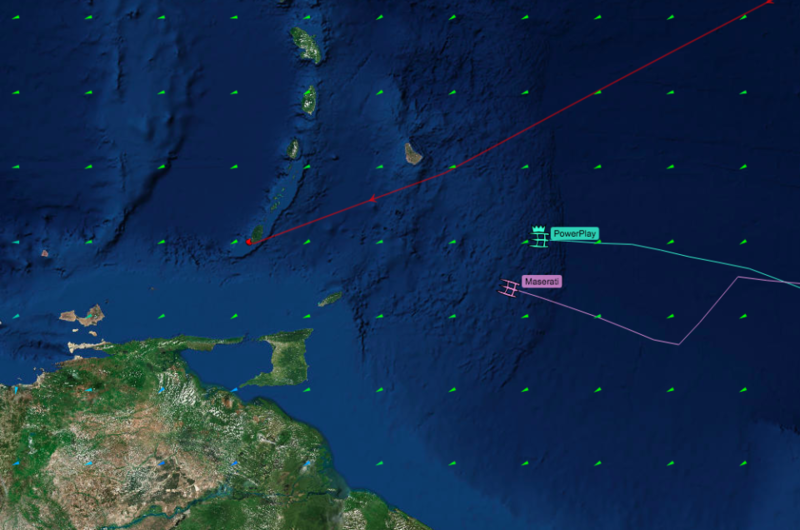 American MOD 70 Argo capsized South of Antigua, the crew is safe. 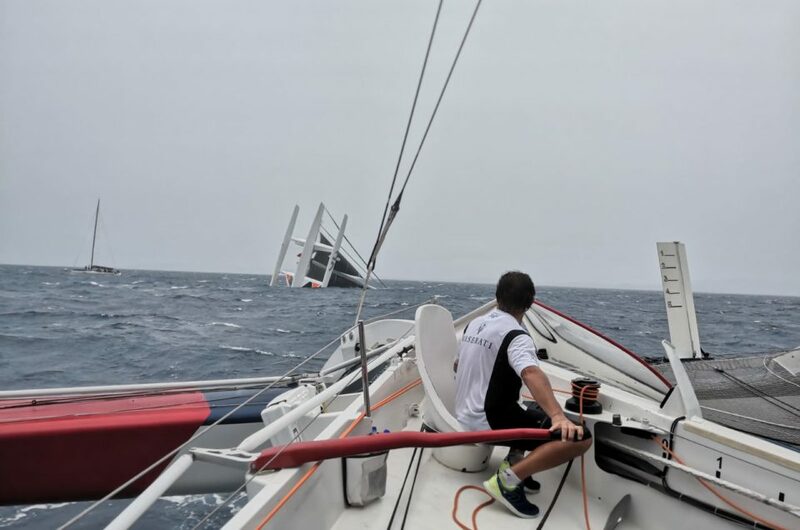 Argo and Maserati Multi 70 were racing around Antigua, in the Caribbean, to train for the RORC Caribbean 600, when the wind suddenly got stronger. 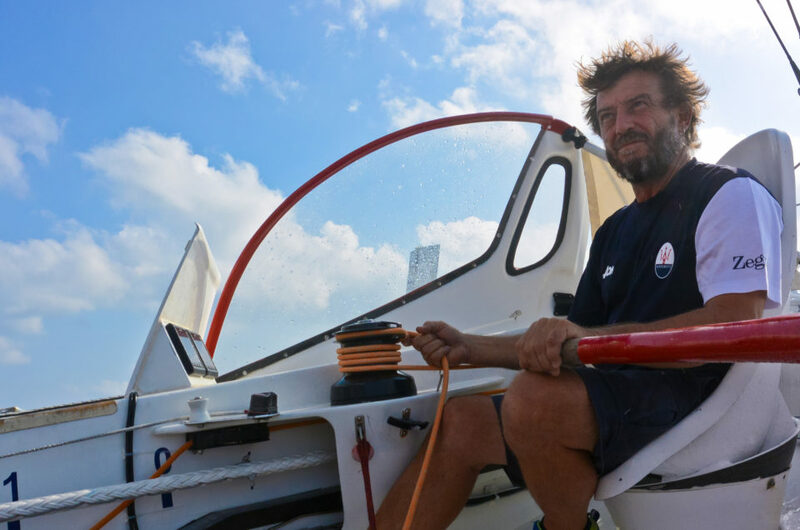 Giovanni Soldini said: «The weather kept changing: this morning there were 26 knots gusts, then we had light aft wind for the whole afternoon, around 10-12 knots. All of sudden a squall came with 25-27 knots of wind. They were caught off guard somehoe and they capsized not far from us». Giovanni Soldini and Maserati Multi 70’s Team have arrived in Antigua, ready to participate in the 11th edition of the RORC Caribbean 600, organized by the Royal Ocean Racing Club. More than 700 sailors from all over the world and yachts from over 20 nations will compete in the 600-mile-long race around 11 islands in the Lesser Antilles, in the Caribbean. The regatta will start on Monday February 18th. 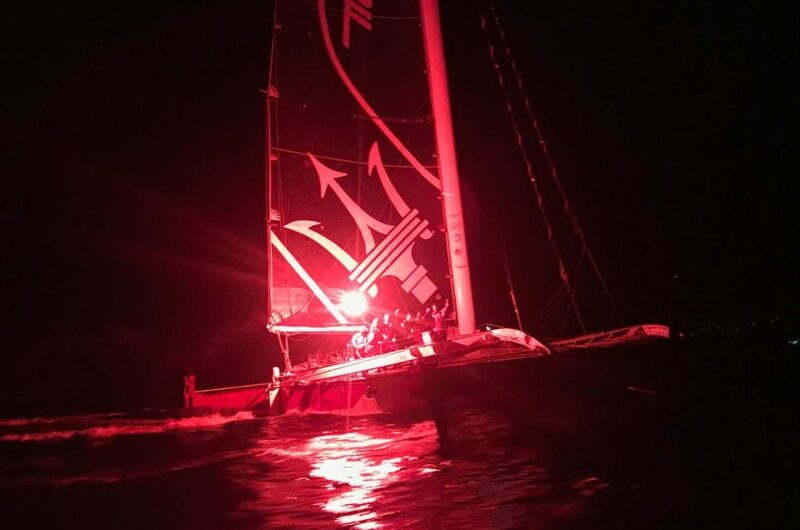 At 06.54 34” UTC (02.54 local time), Giovanni Soldini and Maserati Multi 70 cross first the finish line of the 5th edition of the RORC Transatlantic Race in Grenada, Caribbean, with an elapsed time of 6 days, 18 hours, 54 minutes and 34 seconds. The Italian Team places first in Line Honours Multihull (first boat to cross the finish line in the multihull category) and second in the MOCRA ranking (which keeps in consideration the Time Corrector Factor, with a corrected time of 14 days, 23 hours, 32 minutes and 28 seconds). Their direct rival PowerPlay, Peter Cunningham’s English MOD 70 skippered by Ned Collier Wakefield, crossed the finish line at 07.40 12” UTC (with an elapsed time of 6 days, 19 hours, 40 minutes and 12 seconds, and a corrected time of 14 days, 20 hours, 18 minutes and 35 seconds). 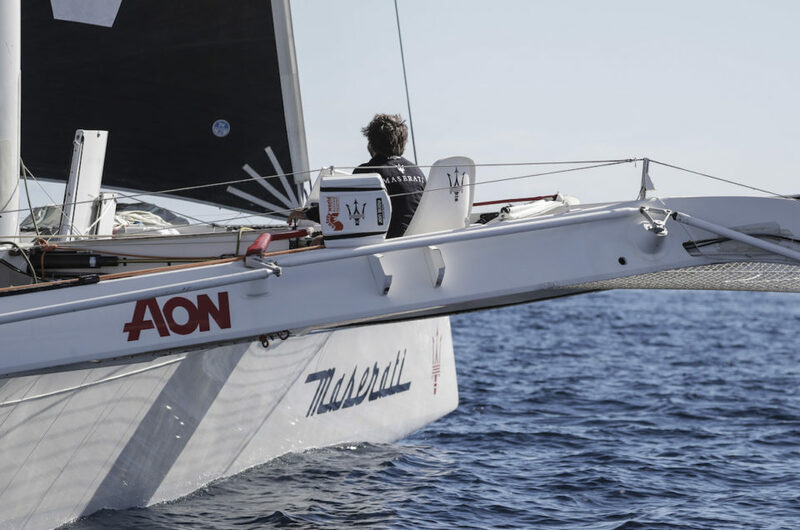 Today, December 1st, 2018, at 06.54 34″ UTC, Maserati Multi 70 crossed in first place the finish line of the 5th edition of the RORC Transatlantic Race, covering the 2995 miles between Lanzarote and Grenada with an elapsed time of 6 days, 18 hours, 54 minutes and 34 seconds. 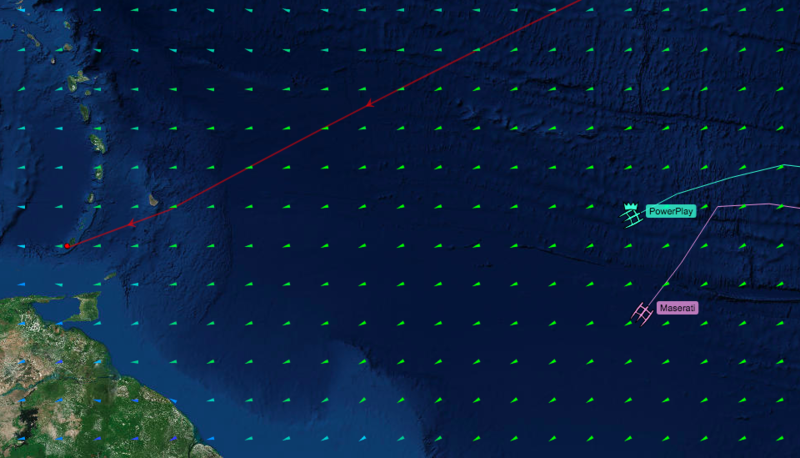 According to the tracking, at 22.00 UTC, Maserati Multi 70 proceeds at 27 knots towards Grenada, with 277 miles ahead. 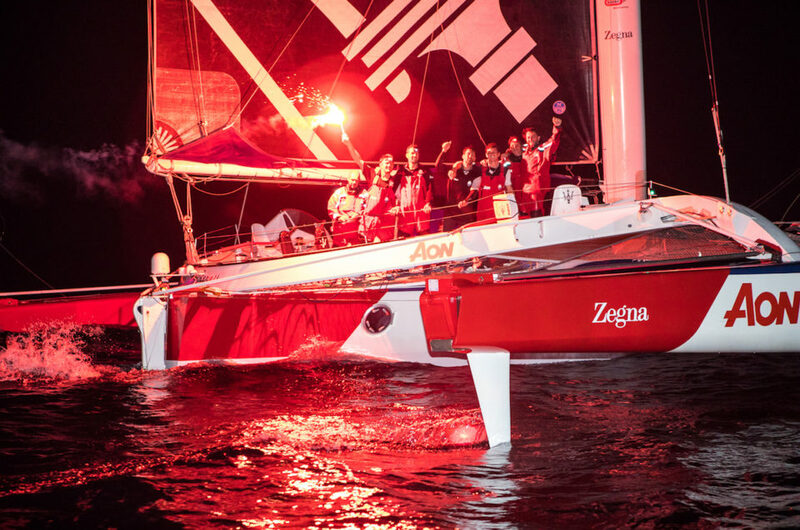 A few miles further North is PowerPlay, sailing at 26 knots of speed, 264 miles from the finish line. 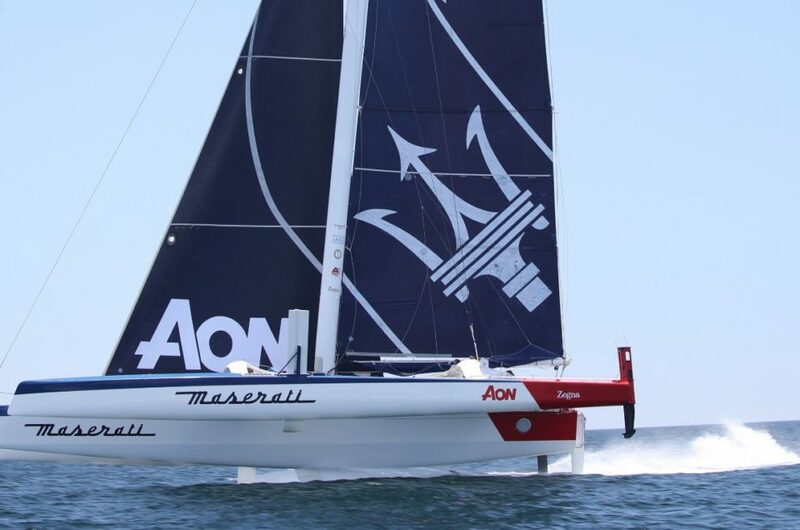 Maserati Multi 70, at 19.00 UTC, is sailing 340 miles from the arrival, with an East-Northeast wind of 18 knots. Today at 08.00 UTC, Maserati Multi 70 and Giovanni Soldini are about to enter the seventh day of RORC Transatlantic Race and are sailing with an East wind of 22-25 knots of speed, 530 miles away from the arrival. PowerPlay follows, 600 miles away from the finish line. 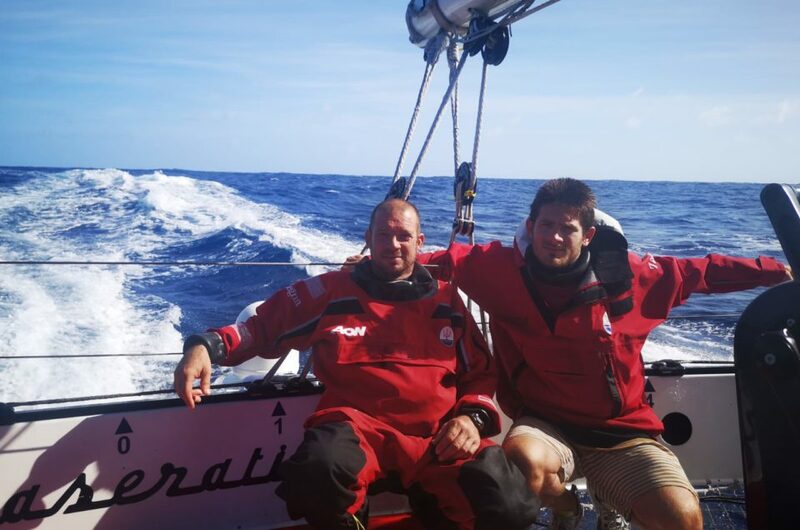 Maserati Multi 70 is getting closer to Grenada: at 16.00 UTC Giovanni Soldini is 920 miles away from the finish line, with 920 miles behind him.